How would you and your family fare in a weather emergency or power blackout? If you’re not sure, it’s time to consider precautionary measures that will protect you, your loved ones, and your property. Here, the experts from Cellgen Inc. in Freeport, NY, are happy to explain how a backup power generator can provide peace of mind in all kinds of weather. From snowstorms to electrical problems, you never know when an emergency may strike. However, you can prepare yourself so as to avoid disruptive or even dangerous repercussions. For that reason, backup generators for homes and businesses are becoming increasingly popular. 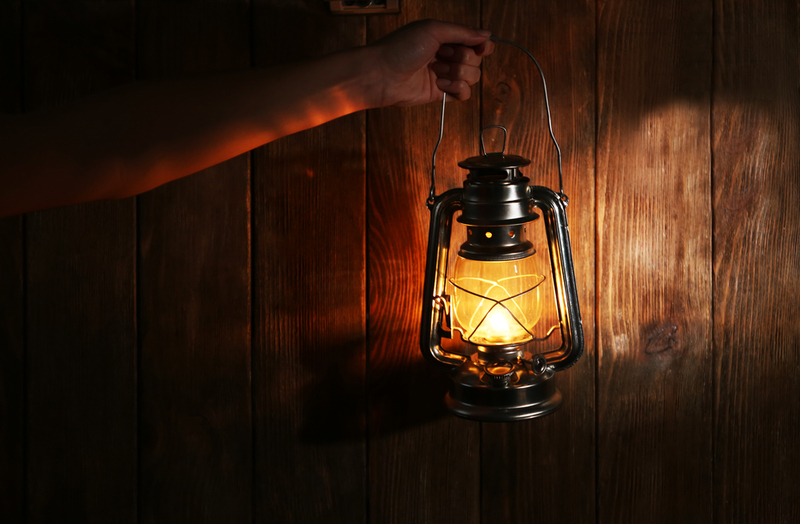 Forget candles and flashlights—during a power outage, your backup generator will automatically fire up, so you can continue to use your lights and electricity as usual. This invaluable mechanism can also heat homes that rely on electric to get through the winter. If you’re stuck without power, you have to worry about the contents of your refrigerator and freezer spoiling, melting, and smelling. Due to freezing pipes and tubes, power outages can also cause water damage in the winter, costing you thousands of dollars in extensive repairs. However, by investing in a backup generator, you can rest easy. The next time there’s an outage, you won’t have to scrounge up all the matches in the house and huddle around a deck of cards. Whether you’re at home or work, business can resume as usual. You can cuddle up and watch TV, finish up that presentation for your big meeting tomorrow, and go to sleep feeling warm and comfortable. To stay protected in the event of an outage, install a backup power generator today. Cellgen Inc. offers a broad selection of generators to suit your unique needs. To learn more, call today at (516) 889-9300 or visit the company’s website.